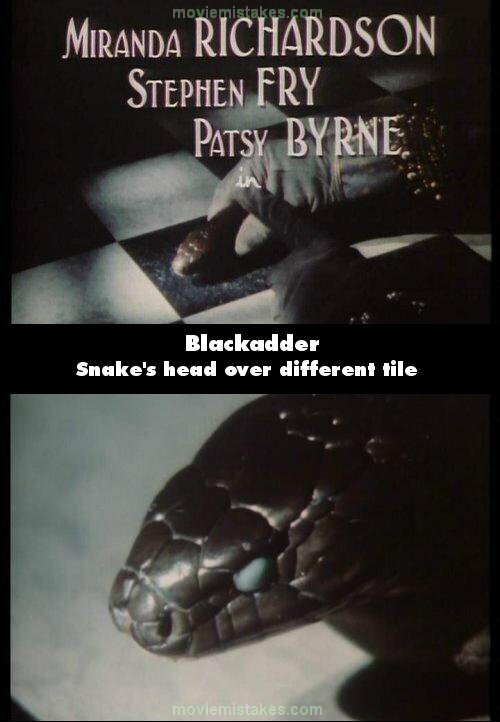 Continuity mistake: During the introduction, the snake tries to get away from someone who is supposedly Blackadder. He gets the snake. It's head is above a black tile. 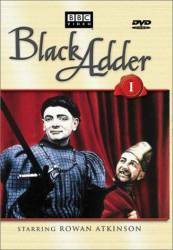 There is then a close-up of the snake, Blackadder wags his finger at it. It is now above a white tile.